East Moline residents may soon see some changes in their trash pick-up. Monday, the City Council will vote on whether to privatize the city's garbage service and sign a contract with Republic Services. 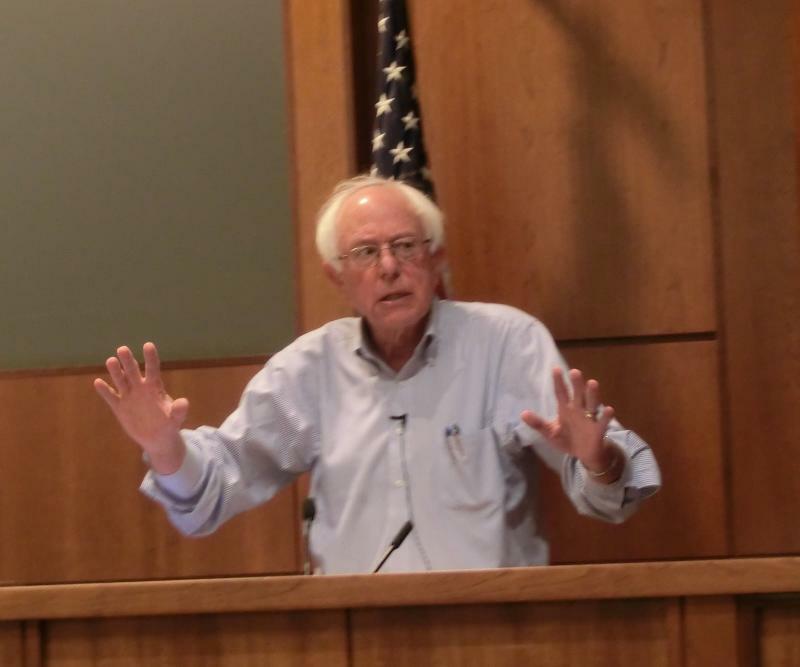 Bernie Sanders is thinking about running for president, but hasn’t made a decision yet. That was the message from the Independent US Senator from Vermont to a town hall meeting in Davenport Saturday night. Herb Trix reports. Motorists in the Quad Cities are going to have to be patient for a while longer. Today the Illinois Department of Transportation announced the re-opening of the Centennial Bridge has been postponed again. Just before his possible removal from office, the chairman of the Rock Island County board has retired. 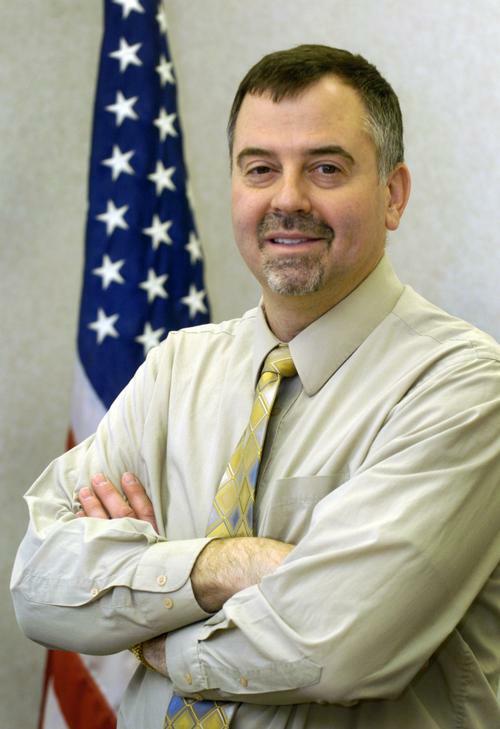 Wednesday afternoon, Phil Banaszek, notified the county clerk's office that he was retiring, effective immediately. An autopsy is scheduled for Wednesday for a Davenport man shot by police Monday night. The investigation into the death of 54 year old James Cave is being handled by the Scott County Sheriff's Office and the Iowa Division of Criminal Investigation. Construction workers on Arsenal Island got a scare this morning when they found what police are calling "suspected un-exploded ordnance." According to Arsenal police, they found it about 11 am, and officers then closed East, South, and Gillespie streets, and Beck Avenue as a precaution. And the Quad City Bomb Squad was called in to inspect it. It was removed by the bomb squad about 2 hours later for disposal. Arsenal police do not yet know if it was dangerous or not, and have not released any further details about it. 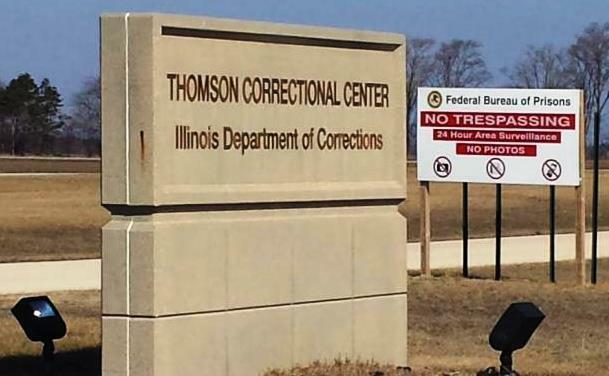 If this week's job fair is any indication, the federal Bureau of Prisons will have no trouble finding employees for its new prison in Thomson, Illinois. Village president, Vicky Trager, says about 12-hundred people showed up for the three-day fair at the prison in Carroll County. And she's heard from bureau officials, including the warden, they're very pleased with the turnout. Trager says anyone who would like to apply for a job can do so online at usajobs.gov. 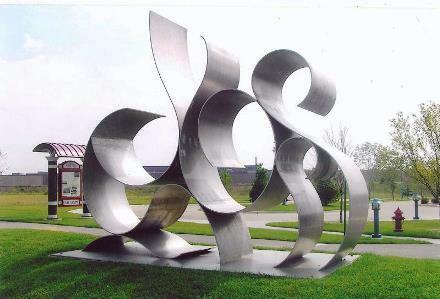 Then search for either Thomson Illinois or by its zip code ( 61285 ). Then click on "US citizens." A private company will probably take over garbage collection in East Moline next year. Monday night, the city council gave its preliminary approval to signing a seven-year contract with Republic Services.City administrator Cole O'Donnell says privatization has been discussed in recent years but aldermen did not want to lay off any city workers. Now though, four people have retired from the Public Works department, and that's how many employees it takes to collect trash. So all current workers can keep their jobs. Davenport's "checkbook" is now online and accessible to anyone. Finance Director, Brandon Wright, says this week, the city began using some new software that makes it possible to look up, and see details, of the hundreds of checks written by the city each week. Wright says payroll information is also accessible - by job title or by the employee's name, and by regular pay versus overtime. Continuing its emphasis on conservation, the US Department of Agriculture has awarded some new grants for Illinois, Iowa, and 29 other states. Today Secretary Tom Vilsack made the announcement at a farm in Rock Island County.He says the 15.7 million dollars from the Conservation Innovation Grant program will help universities, non-profits, and other groups develop new conservation methods. 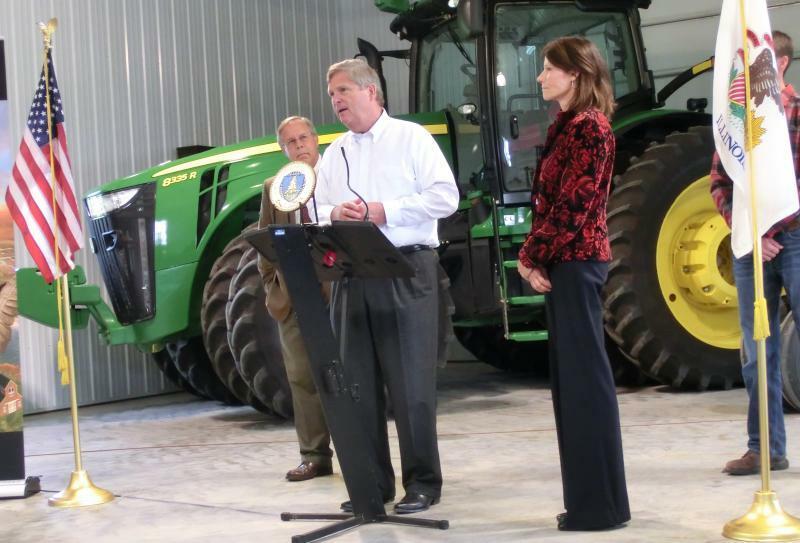 Vilsack says one of the key challenges farmers are starting to face now is changing weather patterns.